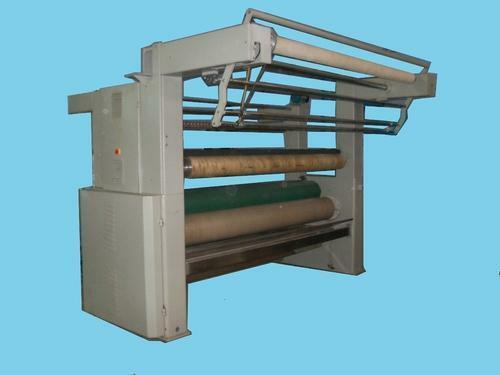 We are engaged in offering a wide range of Fabric Open Width Sqeezer Machine to our clients. Our offered Open Width Sqeezer Machine is perfect in working condition and can be used for various applications in market. This range of Open Width Sqeezer Machine is easily available with us at market leading price range.